The Rustix 50RD Handle stamp with a print area of 1-7/8″ Diameter is a good economical stamp option for any message worth repeating. 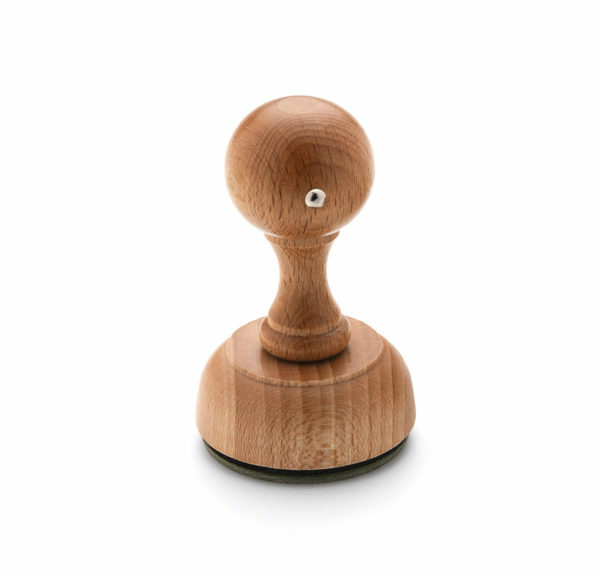 The Rustix Wood Handle Rubber Stamps are made from high quality European beech wood. These stamps are pre-assembled giving them a quality look. They are designed to be used with a separate stamp pad.